Is your January Calendar Empty? Are Some of the Lights on Your Team Out? 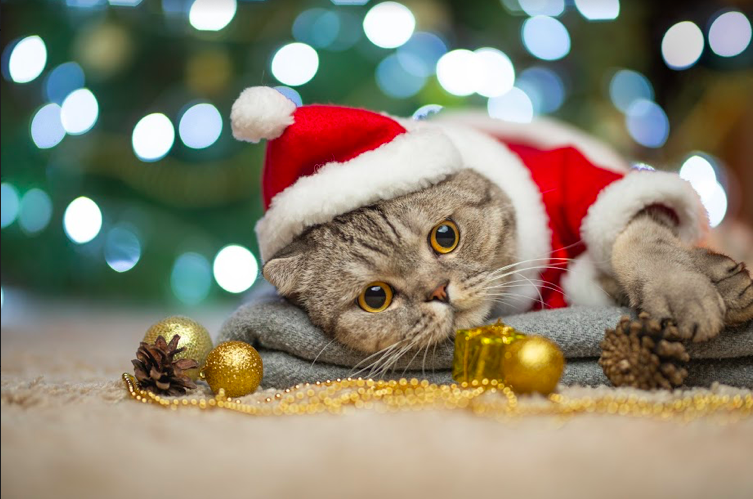 Have the holiday derailed your business? Did you get so busy with all the festivities, family and fun that your business took a back seat only to be greeted by a blank January calendar? Don’t despair — you’ve got this! Make a list of people you’ve sold product to in the past year and what they purchased. Call each one and ask her what she is loving about that item (ask about the product specifically and be enthusiastic). 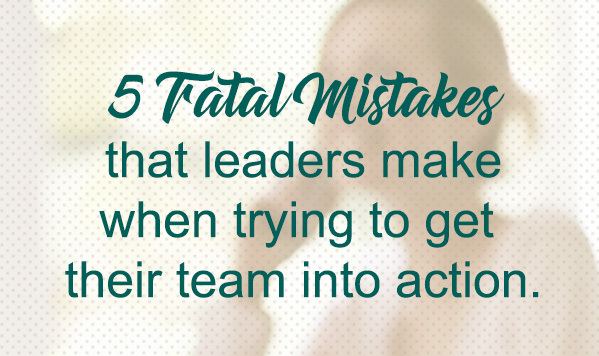 Really listen — so carefully that you can either reflect back what she said or ask a follow up question. Continue to have a conversation about what she loves about the product, as you listen for what else she needs. For example, if she loves the scrapbook paper she purchased because she made her vacation pages — she may need paper for the next project (ask her what is the next project on her list). If she loves the microfiber cloth because it makes her cleaning so much faster, find out how she is getting her floors cleaned (she may need the mop system). Ask permission. Once you have uncovered her next need, and before you offer your idea of how to help her, ask permission. For example, “You know, I have an idea about that. May I share?” Then share your idea of how you could help her get even more awesome results with your products and how she can get them for free or at a discount by hosting a party. 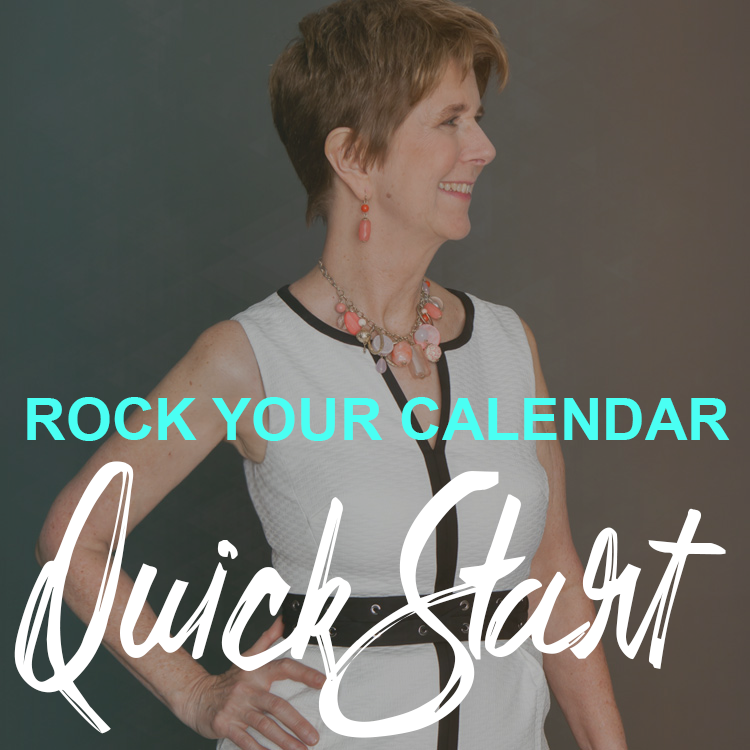 For more information about how to make successful phone calls, scroll down to the bottom of this page and get the free Rock Your Calendar Quickstart System! Then follow the 5 steps and reap the benefits of a full calendar and a very satisfied customer base too!